You are here: Home » Welcome to the Potato Hack Chronicle! Welcome to the Potato Hack Chronicle! I’ve been playing around with an all-potato diet for the past 6 years or so, ever since Chris Voigt pulled his 2-month potato diet “stunt” in 2010. 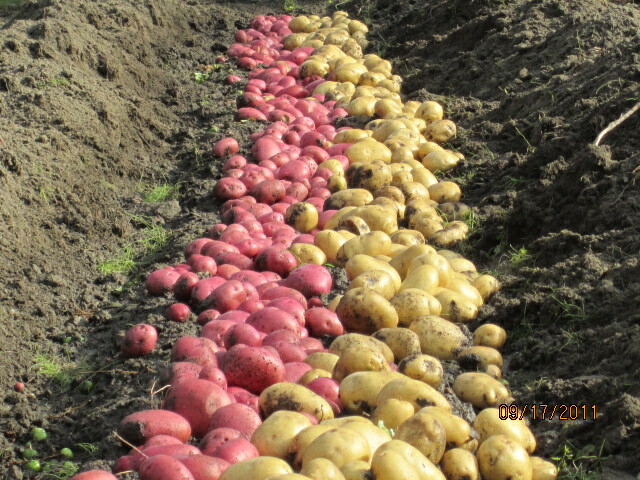 Lots of bloggers circa 2010-2012 were talking about the all-potato aspect, and nearly all of them decided there was nothing special, about potatoes, just a joke, and they dropped it. Not me! I saw great wisdom in using potatoes for short-term weight loss. The potato is the perfect food choice to use as a diet “hack.” Of this, The Potato Hack: Weight Loss Simplified was born. The more I researched potatoes, the more I realized that this story must be told. I posted around the interwebz for several years, and after seeing success after success, I decided to write a book. 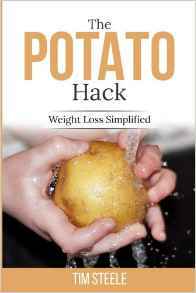 You don’t need the book to do the potato hack…if you are committed to eating nothing but plain potatoes for 3-5 days. It’s that simple. The rules for the Potato Hack are simple. If you are eating something that is not a potato, you are doing it wrong. habitual snorers stop snoring. Those that have watched an un-budging scale for months or years report daily losses of ½ -1 pound, and the weight does not come back on, as in other “crash” diets. Paleo Britain on the Potato Hack book. The Potato Hack is written with great humour, and considering it’s a whole book about essentially just eating potatoes you’ll be surprised how entertaining it is and how much you will learn. I am a bit of a geek when it comes to nutrition so this book was right up my street! 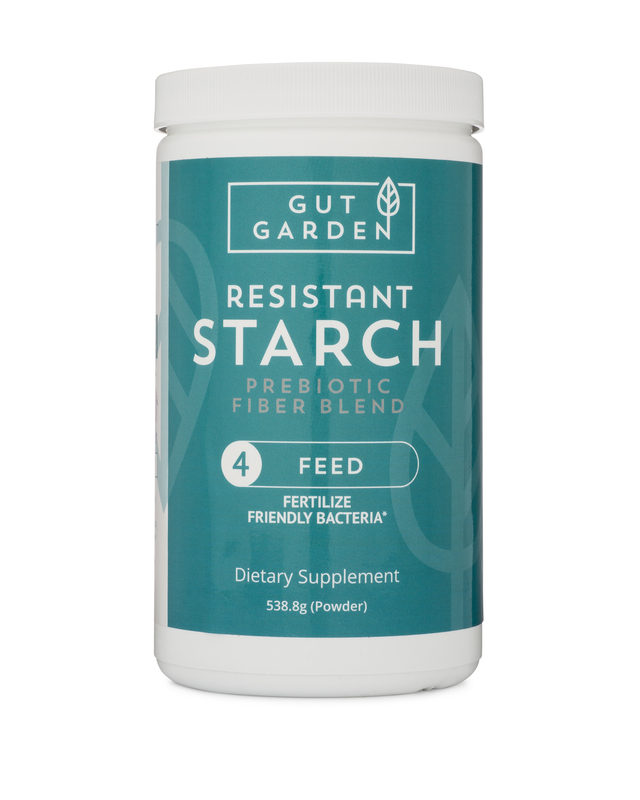 I love learning new things that we can try that will have a positive impact on our health, particularly our gut bacteria, and I’m always looking to add things to my bank of resources for helping people lose weight and get healthier. Here are my experiences so far with the potato hack. I’ve kept 6 of the 8 pounds off…and feel I will hit my goal weight in just a few weeks. My face and mid section are noticeably leaner. Dozens of blog posts with thousands of comments, hope you take a look. Thanks, Richard! OK…that’s enough to get you started! Use the search function to find hundreds of more blog posts with useful potato information. The famous 1849 Potato Diet article…from this The Potato Hack was born! Few are aware of the great value of the potato as an article of diet. It may astonish some of our readers when we assert that potatoes alone are sufficient to sustain the human body in a state of firm and vigorous health. Prisoners in the old country have in numbers been kept upon the potato diet for months, and what may appear singular, the majority of such have gained in flesh during the experiment. Lean men grow fat, and fat men become lean—lean as they ought to be. And so all grow better in health. Strange enough is it that the potato diet cures almost all who are subjected to its influence a few months; and what is yet more strange, after two or three months of this regimen, prisoners regret being put back upon their ordinary or mixed diet. Let those who have dyspepsia—and that means a multitude of ills which the American people in their luxurious habits are fast bringing upon themselves—try for a time the potato diet. We have tried it not for months, but a few days at a time—long enough to satisfy us of its good effects; long enough, too, to teach us well how good bread and apples and peaches are. We are far from believing that God created wheat, rye, corn, barley, buckwheat, etc. ; chestnuts, beechnuts, butternuts, walnuts, etc., etc. ; apples, pears, peaches, plums, grapes, and ten thousand other delicious things, not to be eaten by man. And yet, as before said, we advise our dyspeptic friends to make a trial of the potato diet. Eat, of course, no salt, no butter, or condiments of any kind. Our word for it, the experiment will prove a good one; and the prescription costs no money, but, what is incomparably better, an amount of self-denial which is possessed only by a few. And making this experiment for one week will greatly increase the self-denial and perseverance of those who go through with it. We do not, of course, recommend this prescription to those who have to labor very hard, for a sudden change, of whatever kind, does not answer well with such. Well, you found me! I hope you enjoy my blog and the Potato Hack…drop a comment and I’ll get back as soon as I can. Awesome to see everything being recompiled on this new site, Tim! VegPharm was a treasure trove of everything regarding prebiotics. I hope people understand that when they visit this website – your work completely transcends just potatoes, haha!